Recently I moved my office — so it was time for new business cards. As a designer, it’s important to make promotional materials that reflect my design style, so I put a lot of thought and time into my cards. 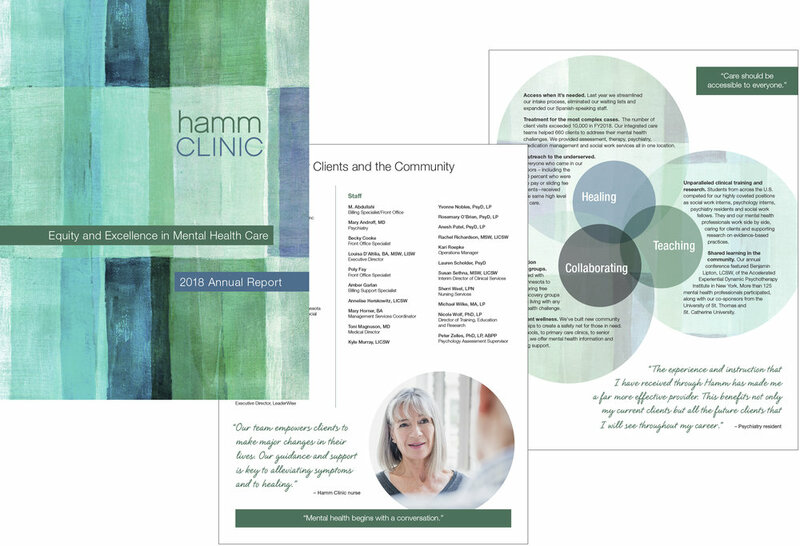 I’ve done some print projects for clients using moo.com. They have a nice selection of paper choices and do a great job printing photos at an affordable price. A feature of their business cards is the ability to print multiple backs within the same order, at no extra cost — as many as 50 different backs. This is a great option for someone with a portfolio to showcase. 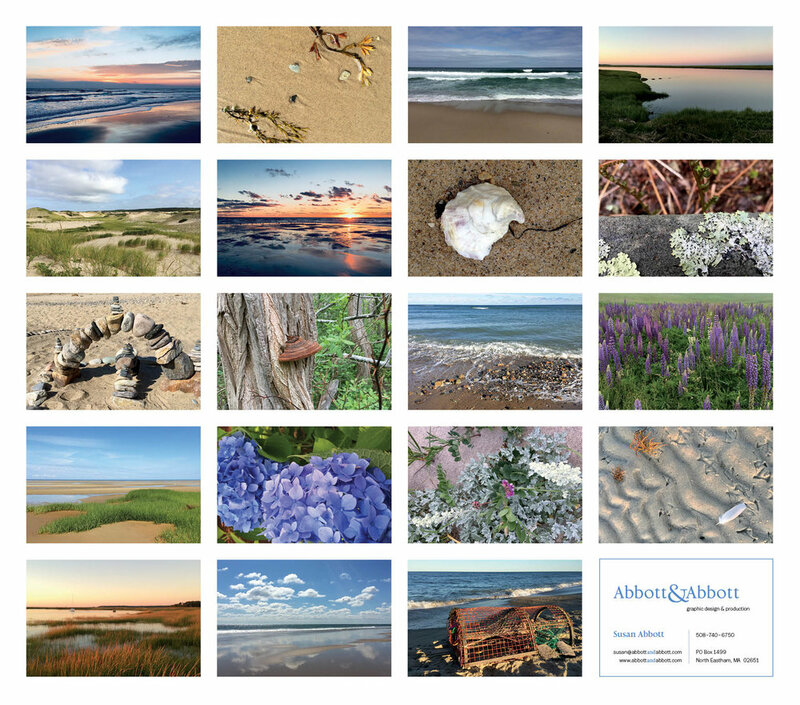 I decided to print a selection of my favorite Cape Cod photos. I’m not a great photographer — I use my iPhone camera exclusively — but I like to say that, on the Cape, “the pictures take themselves.” I selected 21 photos as my favorites. It’s fun to hand out my cards and I’m pretty proud of them. I had learned about Ampersand Families through my work with The Power of 100 – Twin Cities, a giving circle that was able to donate more than $27,000 to the charity in 2016 with the help of a matching grant from the Richard M. Schulze Family Foundation. I was pleased to be able to partner again with Cornerstone Copy Center and Wendy Wehr. 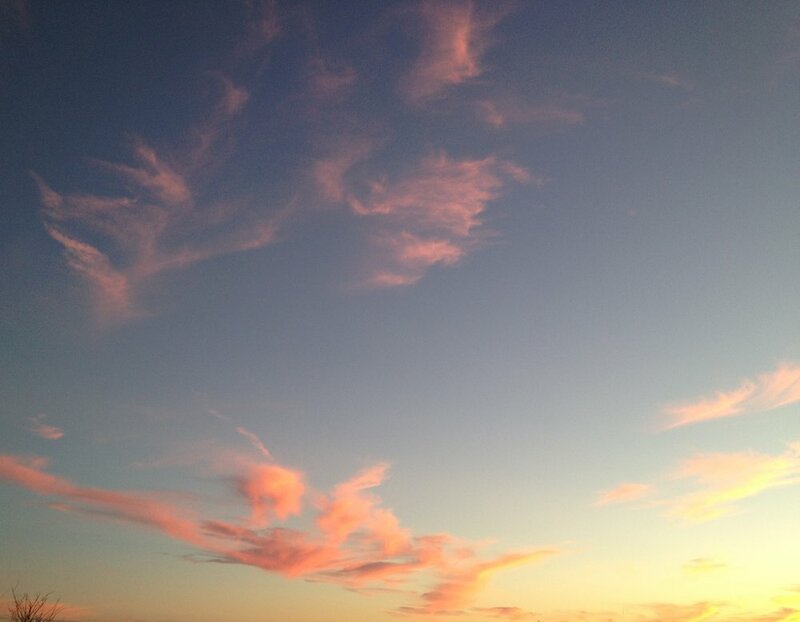 Many of you know that I spend several months a year at our home on Cape Cod. We are lucky enough to have inherited the cottage where my in-laws lived year-round for 40 years. Thanks to modern technology, I'm able to work remotely from Cape Cod, and spend my free time outside at some of the most beautiful places I’ve seen. Cape Cod, in addition to its natural beauty, is rich with history. I volunteer as a tour guide at three historic properties: Nauset Light, built in 1877; the Three Sisters triple lighthouses, built in 1892; and the Captain Edward Penniman House, built by a whaling captain in 1868. I love learning about the history of these landmarks and the people who built and cared for them, and then telling the stories to others. Nauset Light is operated by the Nauset Light Preservation Society, a group of volunteers who interpret and maintain the light (and move it back from the edge when erosion inevitably takes the land). 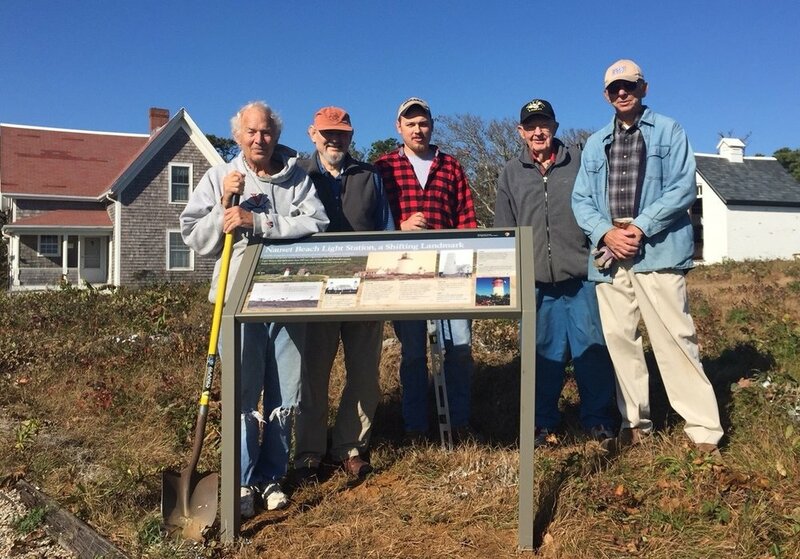 We received a generous memorial donation, which we have used to fabricate and install a “wayside” exhibit, telling Nauset Light’s story when volunteers are not on site. I wrote the copy and designed the exhibit — using strict guidelines from the National Park Service, who is the owner of Nauset Light — and tracked down historic photos from the National Archive and the local historical society. Today, the first of two wayside exhibits was installed. I was not there to help, but I can’t wait to see it next time I visit the Cape. There’s an image of the sign on my Portfolio > More page. This morning we had a photo shoot for the cover of Sales & Marketing Management magazine. My friend, designer Kathryn Forss, art directed. She also chose the venue, the Minnesota State Fairgrounds near Saint Paul. It’s a wonderful place to take photos; there’s so much interesting architecture and lots of spaces, surfaces and textures to explore. Kathy lives in the neighborhood, so she is intimately familiar with the fairgrounds. Our model, Tim Houlihan, was funny, relaxed, and so easygoing. He’s a business consultant and a working musician, and he brought along a couple of beautiful guitars. Photographer Stan Waldhauser is a true professional and made it look easy to get just the right photos we were looking for. It really was a lot of fun! Being mid-October, it was a chilly morning but we're going to hang onto the nice weather as long as we can. Winter is not far behind. 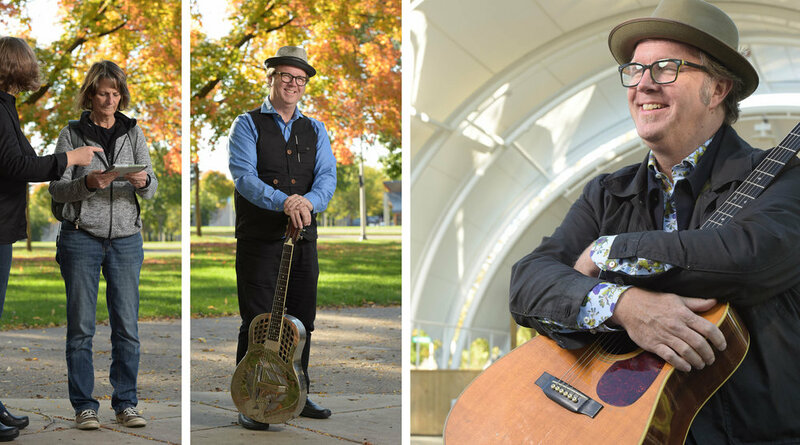 Kathy & I doing some test shots; Tim Houlihan with his steel guitar; a possibility for the cover. This is my first website. Only 25 years in the making. Thanks to my daughter, Kieran Riley Abbott, who helped me set it up. I greatly appreciate her patience and expertise. I created this website as a place where prospective clients can look at samples of my work, where I can showcase some of the interesting things that my clients and vendors are doing, and because, well, it’s 2017 and I ought to have a website.